Take your students on a journey of culture, history and culinary delights as you make your way to Italy, a land renowned for its picturesque landscapes, iconic art and architecture and of course, the delicious cuisine! On this immersive tour, students will discover the historic ruins of ancient Rome, uncover the artistic treasures throughout Florence, explore the grand canals of Venice, experience breathtaking cliff top views walking the Cinque Terre trail and finesse their culinary skills in Orvieto. Wander The afternoon is free to further experience more of Rome’s historic riches such as the Il Campo de’ Fiori, the Pantheon and the Arch of Titus. Don't forget to throw a coin in the Trevi Fountain to ensure a return visit! Board the train at La Spezia and journey to the Cinque Terre. Discover the walking trail, known as Sentiero Azzurro, which connects the five villages of Riomaggiore, Manarola, Vernazza, Corniglia and Monterosso. The trail from Riomaggiore to Manarola is called the Via Dell'Amore (Love Walk). The stretch from Manarola to Corniglia is the easiest to hike, although the main trail into Corniglia finishes with a climb of 368 steps but ice-cream awaits after a day of walking! 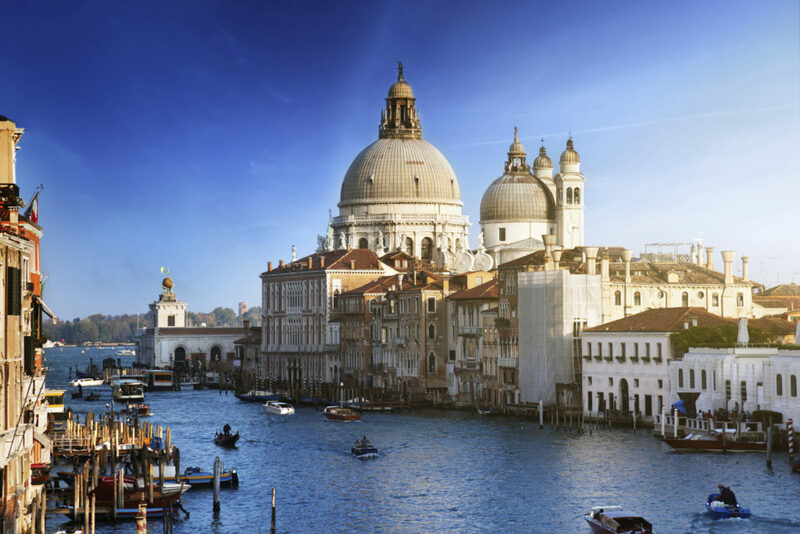 On the move Board your coach bound for magical Venice, where gondola’s still ply people romantically along the city’s canals and Venetian gothic buildings impress visitors with their beauty. Thank you for your interest in our WorldStrides La Bellissima – Italy Tour! Please tell us a little more about yourself so we can get you sent to the right place.